Morgan & Morgan’s Complex Litigation attorney John A. Yanchunis, along with Edward A. Wallace of Wexler & Wallace, have filed a class action lawsuit in Florida that alleges certain Electrolux, Frigidaire and Kenmore washing machines are defective and can grow mold and mildew that damages clothing and may put consumers at risk for health problems. The lawsuit, filed on behalf of Morgan & Morgan clients Wendy and Nicholas Grasso, alleges that the couple purchased an Electrolux-manufactured Frigidaire washing machine in January 2010 and, two years later, noticed that their clothing began to develop black stains and odors after being washed. When inspecting their washing machine, the Grassos allegedly noticed that the stains were the result of mold and mildew deposits that resembled a thin biofilm, which was coating the steel drum inside the appliance. When the Grassos contacted Electrolux about the problem, the company allegedly told the couple that the biofilm was the result of their own misuse of the machine. To stop the mold and mildew deposits from forming, Electrolux recommended that they routinely wipe out the gasket and keep the washing machine’s door open. However, the Grassos claim in their lawsuit that Electrolux never should have recommended that they keep the appliance’s door open, because the user’s manual explicitly states that this may pose a safety hazard if children hang on the door or crawl inside the machine. In fact, the Grassos allege that leaving the door open caused further damage because the rubber surrounding the door became cracked. Despite following Electrolux’s recommendations, the mold and mildew growth persisted. While the Grassos attempted to file a warranty claim for the faulty machine, the lawsuit alleges that Electrolux told the couple that mold growth was not covered under the warranty and that the company would neither replace their appliance nor cover any repair costs. As a result, the Grassos allege that they now have to drive to a relative’s home to do their laundry to prevent further damaging their clothes. Furthermore, the plaintiffs allege that their defective washing machine may even put them at risk for health problems including allergies and asthma, which have been linked to exposure to mold and mildew. According to the lawsuit, Electrolux manufactures and sells hundreds of thousands of washing machines each year, many of which are sold in Florida. 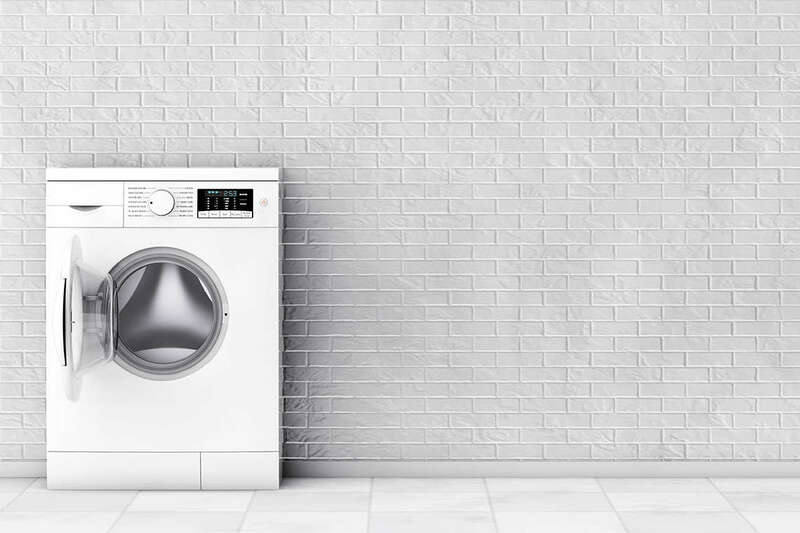 The lawsuit was filed in the Circuit County Court of the Eleventh Judicial District for Miami-Dade County, Florida, and seeks to compensate all Florida consumers who purchased an affected washing machine.